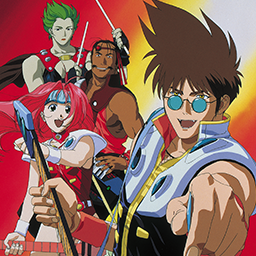 TRY AGAIN is one of Fire Bomber's insert themes from Macross 7. 4 / 8 / 14 / 19 / ?? Character Makina Reina Ranka Minmay Sheryl Freyja Mikumo Basara Minmay Kaname?